To read this paper in its entirety, please view the following PDF. The paper’s executive summary is reproduced below. After declining for much of the 1990s, major civil wars have almost tripled in recent years along with the number of battle deaths. 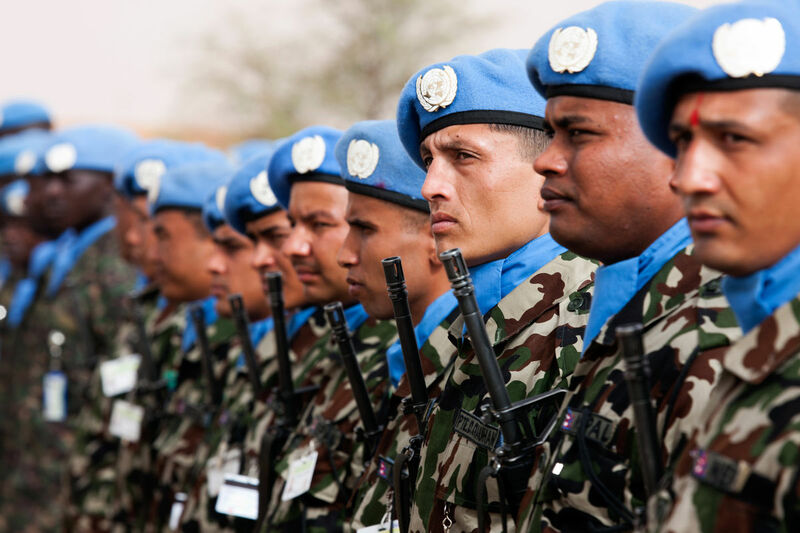 UN peace operations are increasingly deployed to situations where there is no peace to keep: roughly two-thirds of peacekeepers and almost 90% of SPM personnel are working in peace operations covering countries experiencing high-intensity conflict. With a decline in civil wars ending in military victory, the conflict relapse rate has increased. The conflict resolution cases on the UN’s agenda are becoming more difficult, increasing the average life-span of UN peace operations. The growing presence of violent extremist Islamist groups in UN mission areas, which complicates peacemaking and fosters a “hunker down and bunker up” mentality among UN peace operations. Some forms of violence against civilian populations in wartime are increasing, posing challenges to the implementation of protection of civilians mandates. Among the key trends we see is that: a larger share of today’s mass atrocities takes place in the context of civil wars; rebel groups have become increasingly responsible for the majority of civilian deaths; and the number of displaced people due to violence is at an all-time high.